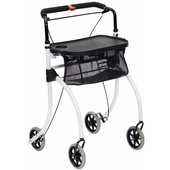 The Nitro Rollator is an attractive Euro-style walking aid which has been developed for both indoor and outdoor use. 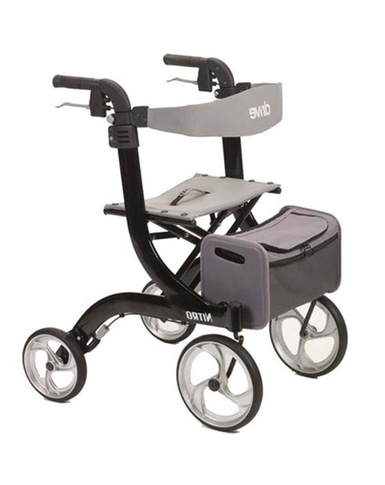 A handy seat allows user to take a break and get off their feet when needed and a generous storage bag means no more worrying about whether to buy items in the local shop for fear of not being able to carry them home. 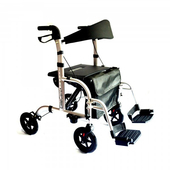 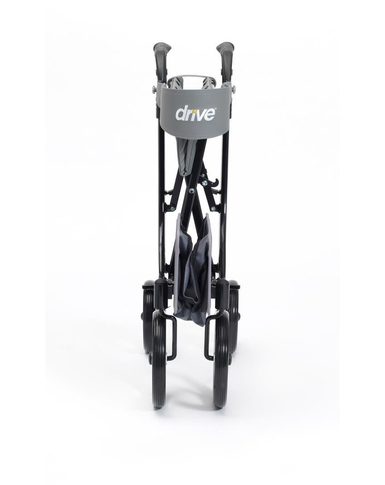 It has a foldable lightweight, aluminium frame which has been designed for easy maneuverability while remaining extremely durable, with large 10" front casters and a caster fork design to enhance turning radius. 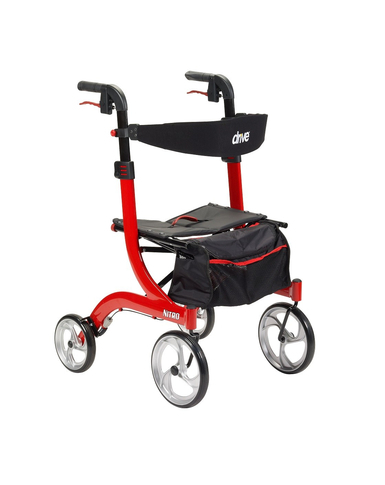 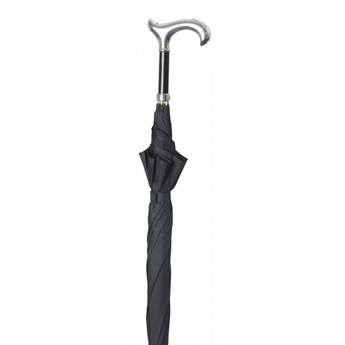 It includes a removable zippered storage bag as standard and can be folded for ultra compact storage and portability. 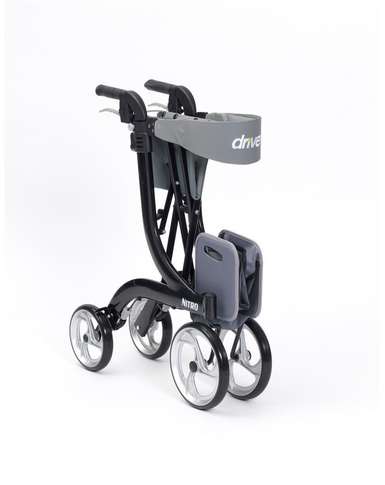 One of the things we love about the nitro is that some rollators don't easily fit through doors and this causes problems when independently going to the bathroom, the nitro with its easy folding frame makes this access easy. 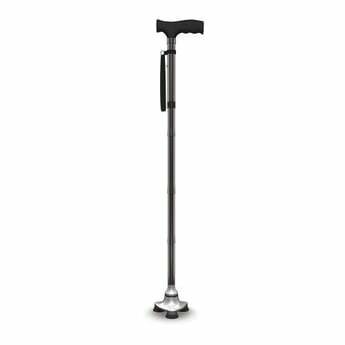 Sometimes its the small things that make the biggest difference.